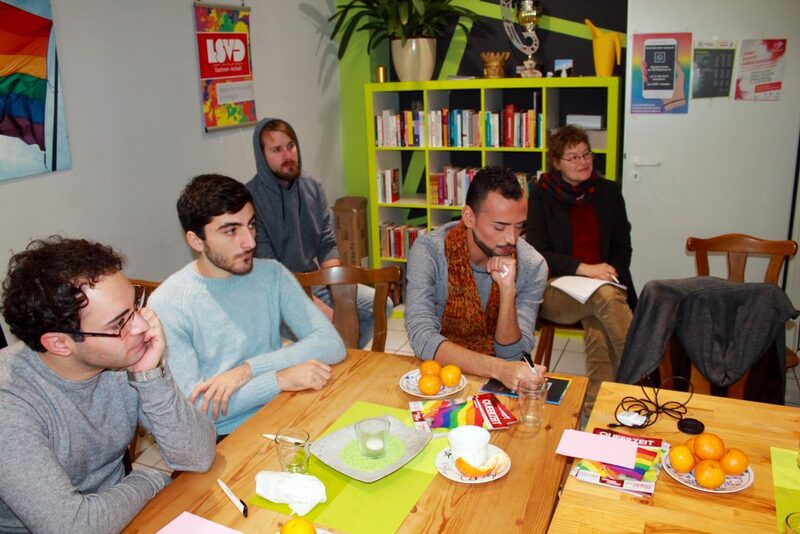 The fifth interactive workshop laid the ideas for the foundation as well as for the activities that refugee LGBTI activists want to carry out in the future. 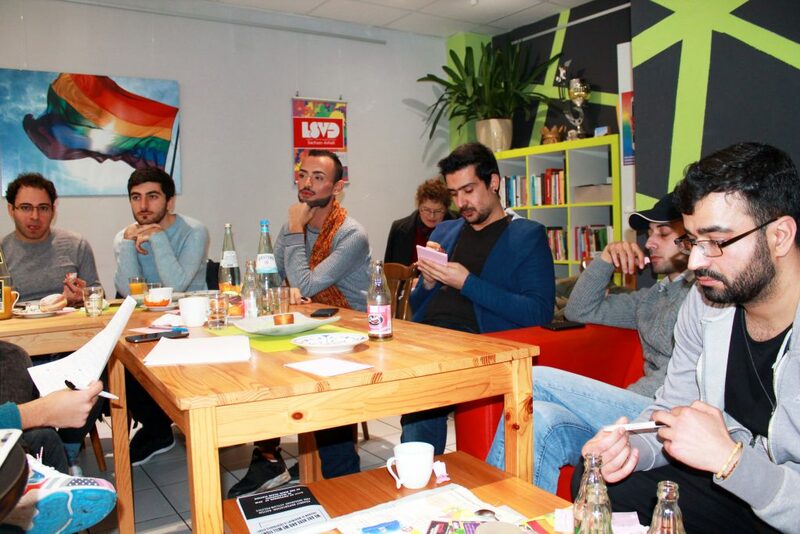 refugee LGBTI activists have already met for four times since December 2017 and during the workshop in Erfurt got information on how to form a Germany wide association of “Queer Refugees Deutschland” where they could raise their voice independently for the rights of LGBTI refugees in Germany. 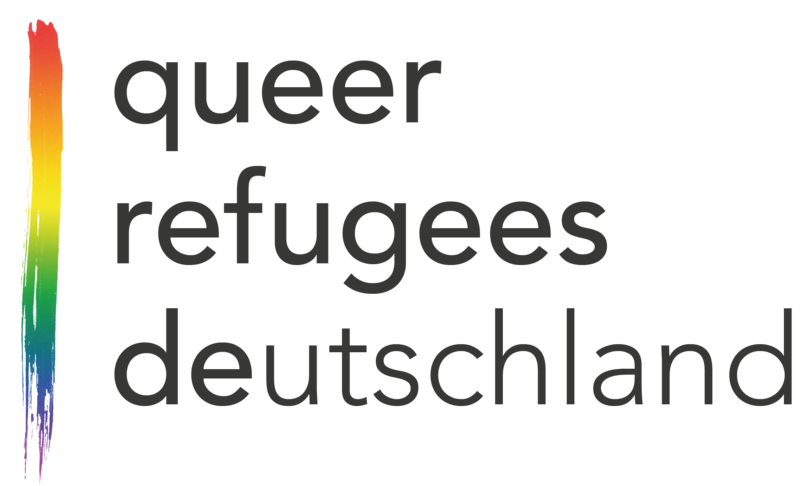 The goal of this workshop was to assess the individual as well as collective capacities of Refugee LGBTI activists within the network and the need to get in contact with more refugee LGBTI activists. 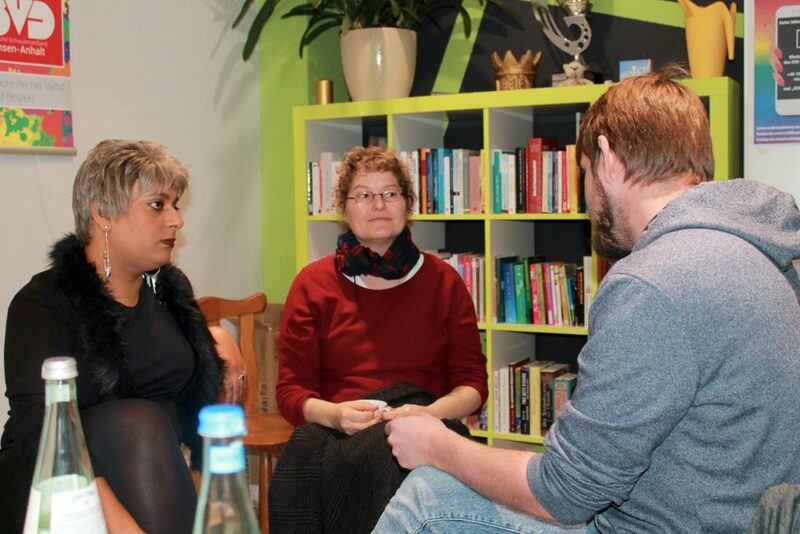 Participants exchanged ideas on how they can work together while living in different federal states of Germany. In year 2019 and 2020 the network will learn more about how to found an association and what will be their responsibilities as a network and will be their individual responsibilities in the network. 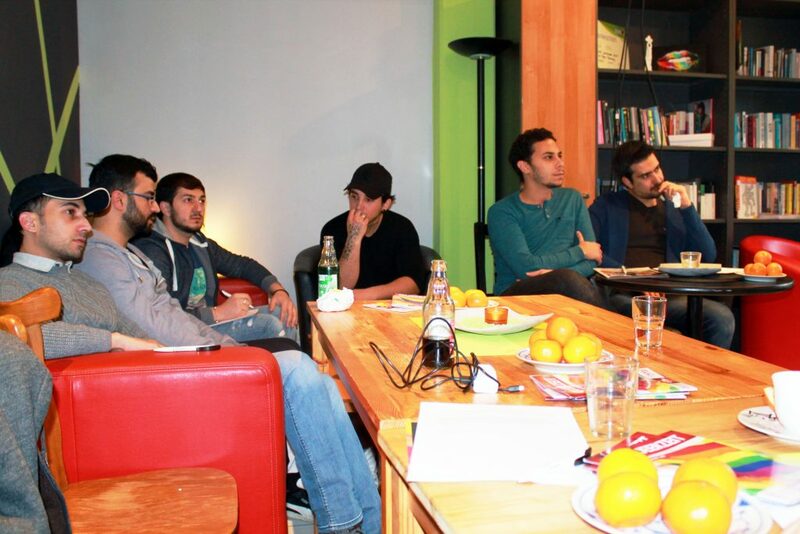 There were eleven participants from seven federal states of Germany and from six countries of origin participating in the workshop.